Startup Fair. Growth 2018 was epic! This year was the first for Startup Fair as an independent event and brought the great success. 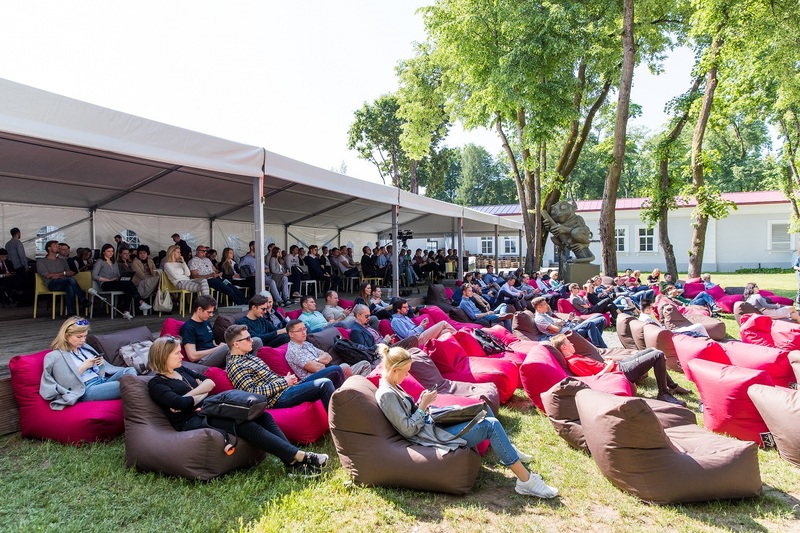 Taking place in Vilnius Tech Park on May 16-17 it introduced leading startups, investors and other main startup ecosystem players to each other. In two days Startup Fair attracted the record number of 80+ startups, 50+ investors, 45+ speakers as well as 1500+ of local and international startup ecosystem players from 10+ different countries. Speakers from worldwide known startups and companies such as Simon Sanenback from Wellstreet, Kevin Koym from Tech Ranch, Thomas Plantenga from Vinted, Magnus Olby and Marta Survilo from TransferGo, Dalia Lašaitė from CGtrader and many other professionals two days on main stage powered by TeleSoftas shared their insights on Startup Fair. Growth topics: growth, venture capital, fintech, blockchain & ICO. 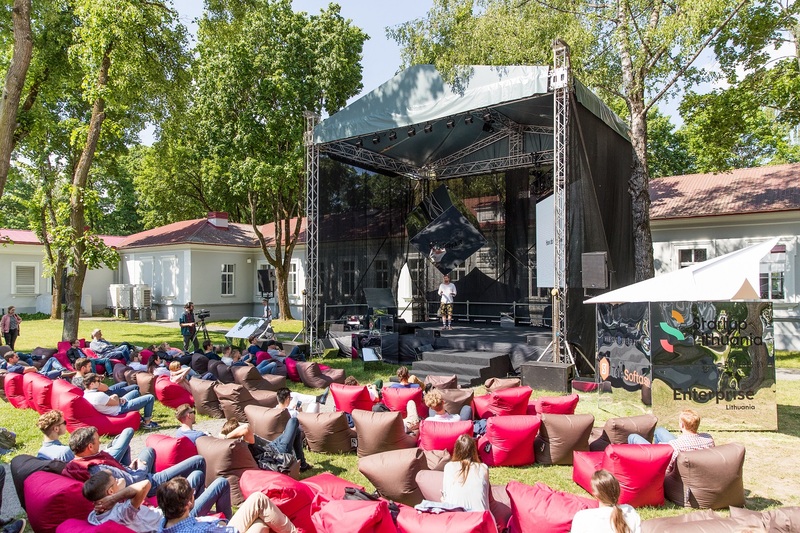 52 pre-selected startups from 9 different countries including United Kingdom, Ukraine, Russia, Poland, Estonia, Belarus, and Turkey participated in Pitch Battle powered by Triniti. This year Startup Fair also attracted record number of 27 foreign startups. 9 of them made it to the finals and eight winners were announced. Oxipit, True Insight Lab, ViLim Ball, F-brush, Pradinukams.lt, Pocklet, A-newhorizon and Real Easy took prizes back home. Meanwhile, one or couple more startups who will share 100 000 Eur investment from LitBAN in cooperation with Koinvesticinis fondas will be revealed in a month after due diligence process. 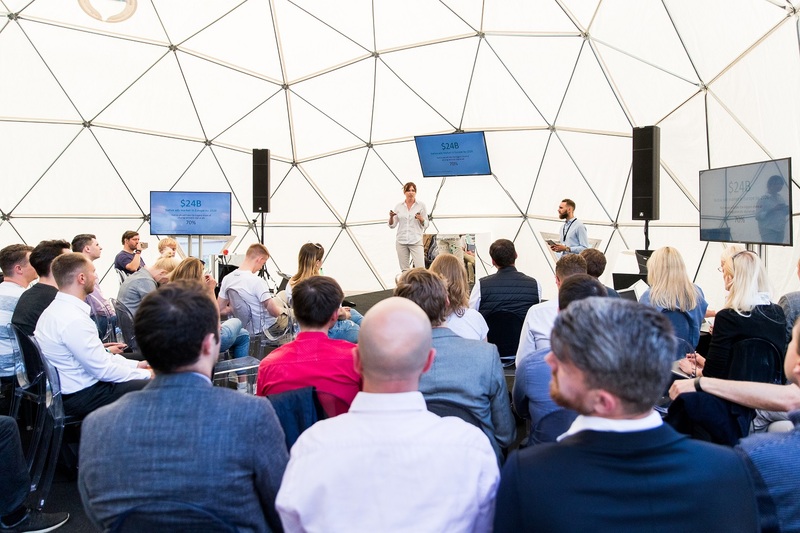 On top of that, local and international venture capital investors participated in pre-scheduled Startup Fair 1:1 meetings to focus on investment attractions and scaling startup businesses. Investors and startups had over 250 B2B meetings with a goal to make further collaborations and explore funding perspectives. 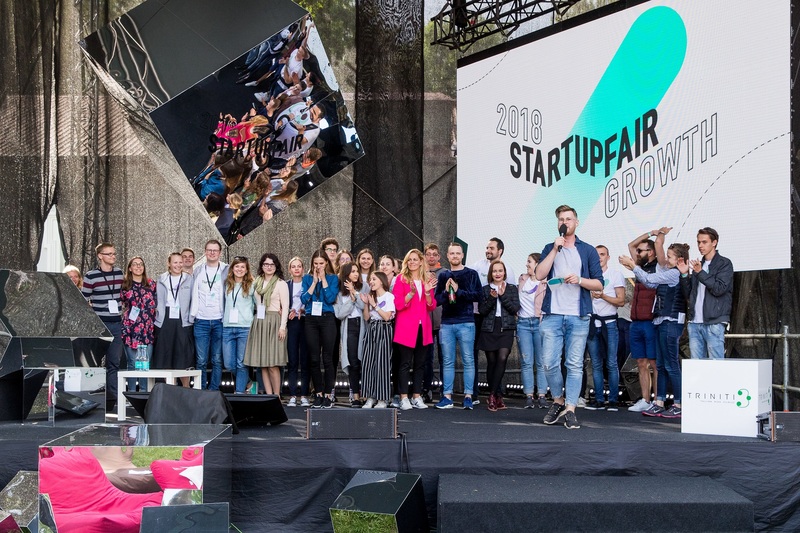 To sum up, the annual leading Startup Event in Central and Eastern Europe Startup Fair 2018 was a blast for everyone – startups and the investors, speakers, industry players from around the globe and of course tech-savvy attendees. If you missed it, check out the videos and Startup Fair 2018 gallery on Facebook to get a glimpse of what happened. Don’t forget to follow us for more news and information in the future. Our sponsors: TeleSoftas, Lithuanian Business Angels Network, TransferGo, Practica Capital, Triniti Startup Academy, Single Market Forum by European Commission. 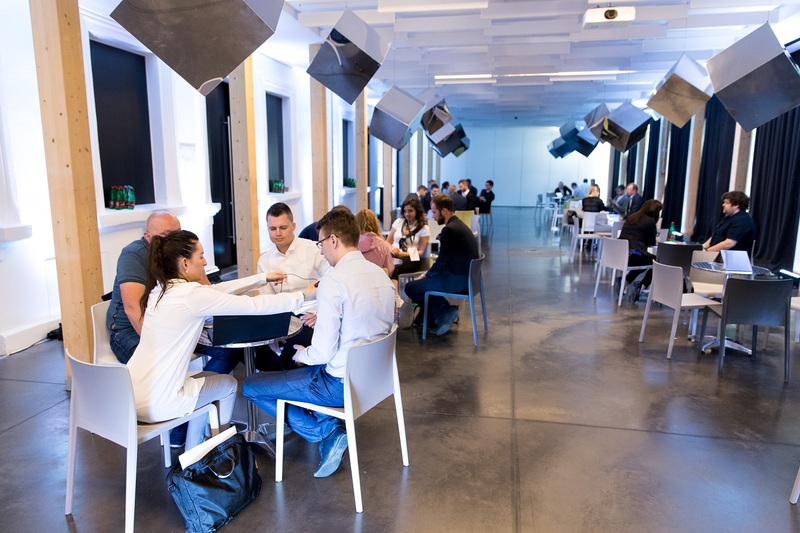 Our friends: 15min, Business Hive Vilnius, Vilnius Tech Park, Rise Vilnius, Startup Division, Deal Room Events, Go Vilnius, Lithuanian Private Equity and Venture Capital Association. Hermis, Swedbank, UPS, Credit Info, Grifs AG, Opencircle.